Distinctive features of business class cars are spaciousness, comfortable interior, excellent design and of course a high safety level. Despite the fact that today the demand for such vehicles has fallen somewhat, they still quite popular, especially among business travelers. Nowadays, a huge number of business-class cars of different brands from Korean, Japanese, European and American manufacturers are produced. Therefore, it’s difficult to choose the best ones among the existing variety of models. So, check out the list of the most popular business class vehicles available on Rentalcars24H.com. This model of compact cars of the Bavarian manufacturer appeared in 2013. Since then, this vehicle has enjoyed a stable demand, thanks to a sufficiently large selection of petrol and diesel turbo-supercharging engines with the capacity of 2 and 3 liters. 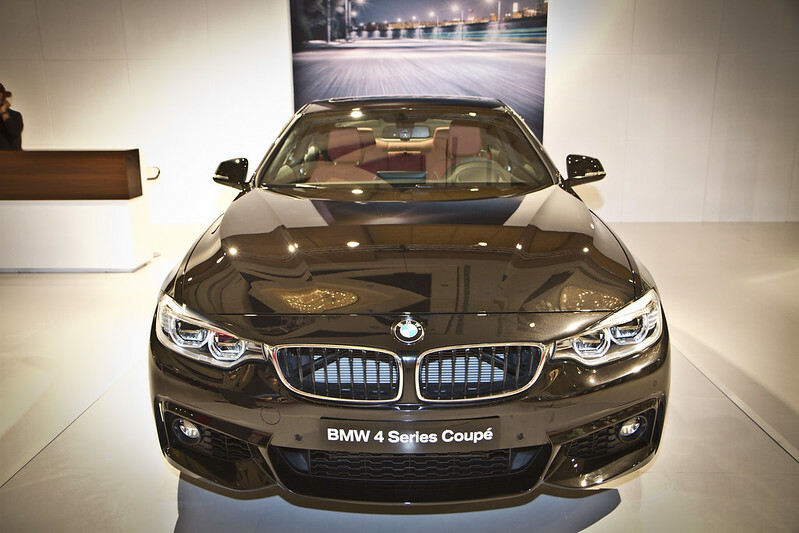 BMW 4 Series is an iconic combination of power, maneuverability, excellent design and practicality. Car models with full and rear drive are available. Undoubtedly, this model is the best business class car of the Korean manufacturer. 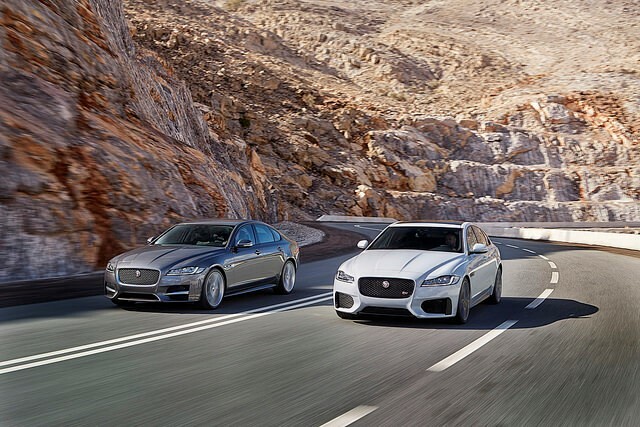 For the first time this luxury sedan was introduced to the general public in 2014. At the same time, it should be noted that its price is very attractive compared with its competitors from Europe, America and Japan. This fact allows to consider this car one of the best options for business travelers. Skoda Superb has significantly changed in accordance with Vision C concept. As a result, it became more luxurious. The updated design was embodied in brightly pronounced strict lines, a new protective car grille, and a new kind of car body. Another major advantage of this model is a large interior space, which creates excellent comfort. Also, there’s a roomy luggage compartment of 625 liters. In addition to the excellent modern safety system, all of the above advantages allow this model to take its place in the list of the greatest business class cars. The last variation of this business class car has slightly increased in size and has become more comfortable. Also, the innovated design and aerodynamics of this car affected the reducing of the noise level. Of course, the exterior design began to look more harmoniously. 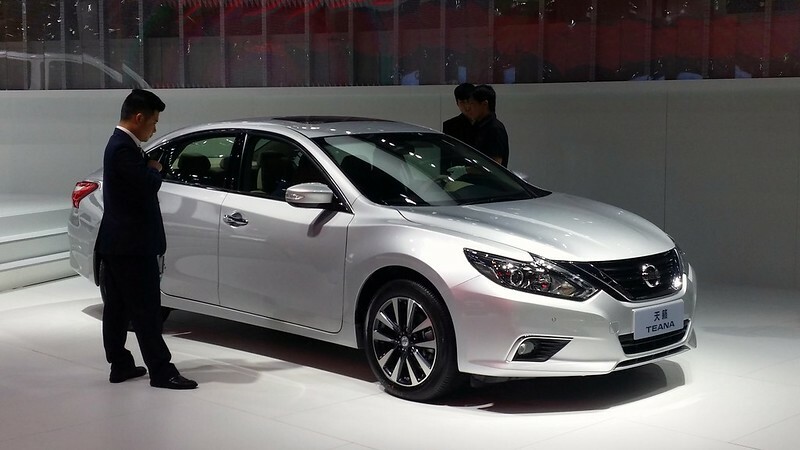 The technical features of Nissan Teana include an updated suspension that has improved handling and comfort. Another unique option is the Active Understeer Control system, which improves car control when cornering. 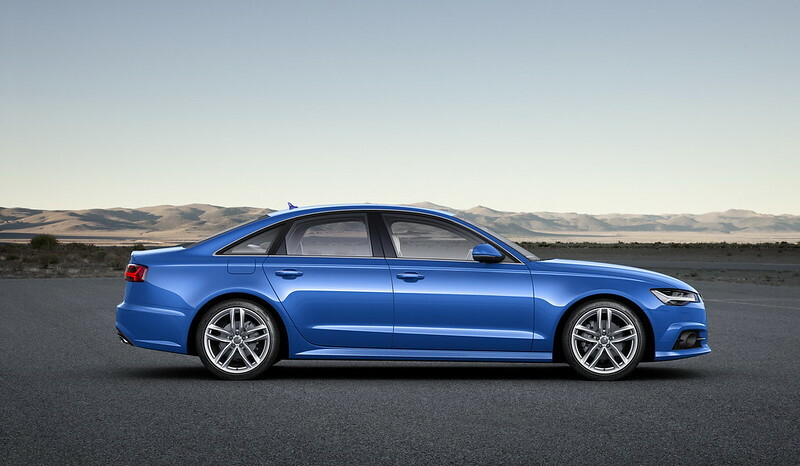 The new version of Audi A6 has undergone minimal changes. It has retained its conservative appearance, but, of course, there are some new features, which include the car grille, the more angular front bumper, and the appearance of the air intakes. By the way, new details of finishing, more progressive navigation and multimedia systems of the car complement absolutely amazing interior of Audi A6. 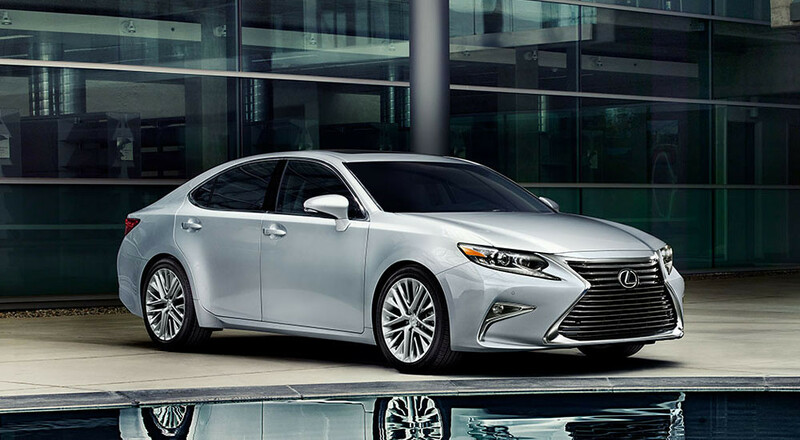 Lexus ES is a vivid representative of Japanese business-class cars, which offers a sophisticated and well-thought design. Like all Lexus cars, this model features chic interior and excellent technical equipment. Combined with a modern multimedia system, we get a stunningly comfortable car. All the crash tests demonstrated that this car has an excellent protection system that meets all the requirements of the business class. This model has always stood out for its originality, which is embodied in many details. 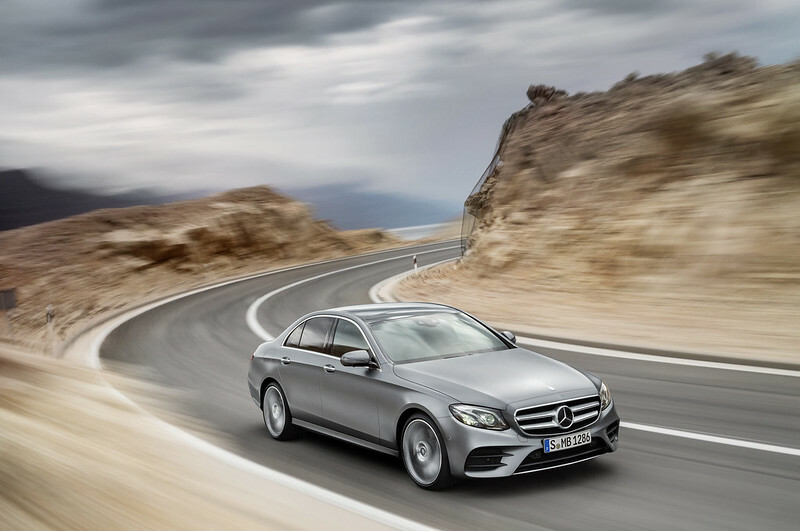 Of course, the latest variations of Mercedes E-Class are not so prominent at first sight, but the updated design looks holistic, harmonious, and causes admiration. A number of non-standard solutions have made it possible to bring the aerodynamics of the car to a new level, which naturally affected the driving performance. Also, the wheelbase was increased to 65 mm, which improved passenger comfort. The salon has also undergone some changes, in particular, the multimedia system has been improved, and cruise control has appeared. 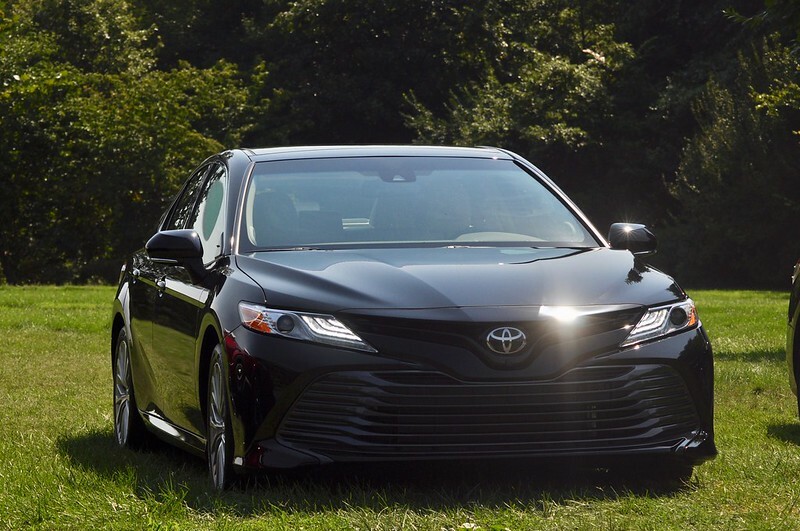 The success story of Toyota Camry began in 2011. Of course, over the years this remarkable sedan has undergone many different changes. The modern version has become much safer, has received a number of modern electronic systems and many other useful options that made it one of the most popular business-class models. Also, other important advantages of this vehicle include a luxury interior with air purification system, climate control, and an acoustic system from JBL. Fuel consumption – 9.3 l/100 km.